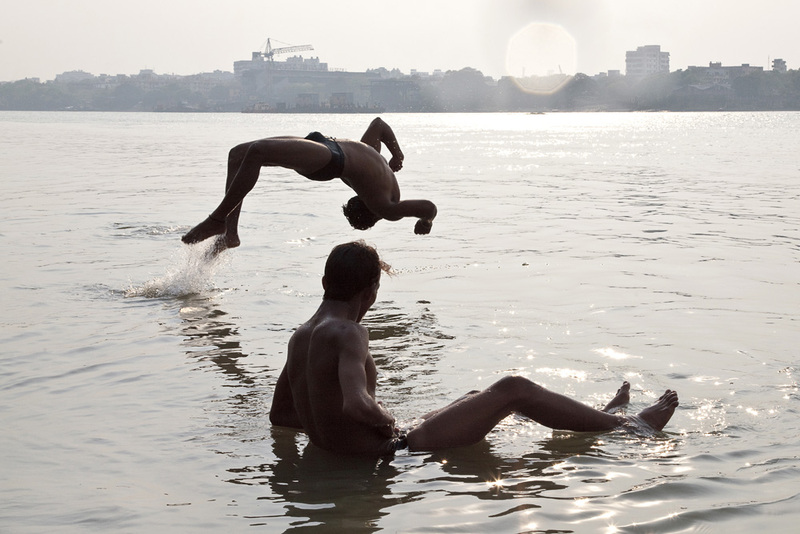 Calcutta offered so much to photograph that I was completely engrossed in planning my shoots for each day, making sure I was in the right place for the right light etc that I suddenly realised that not only would I soon be leaving Calcutta (where I’d become very much at home) but also that I’d be leaving India and returning to Europe. 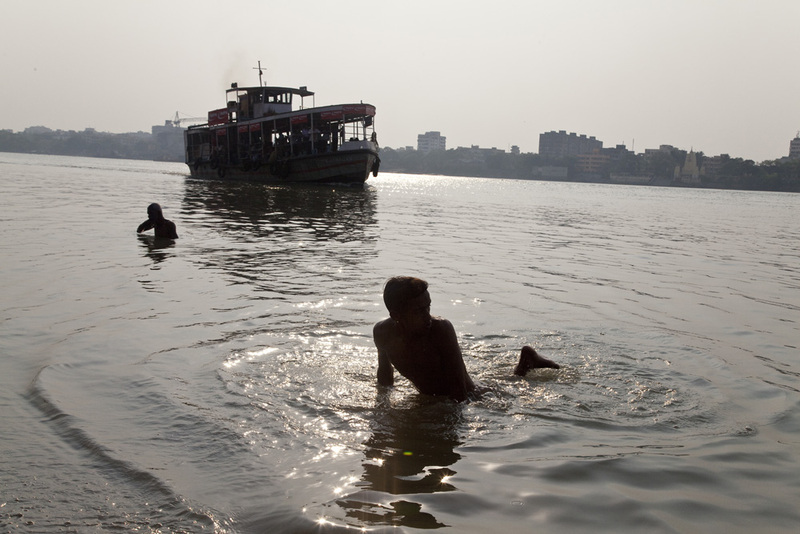 While this sank in I spent the last of my time in Calcutta close to the river knowing that I’d soon be far from what had become a familiar companion. 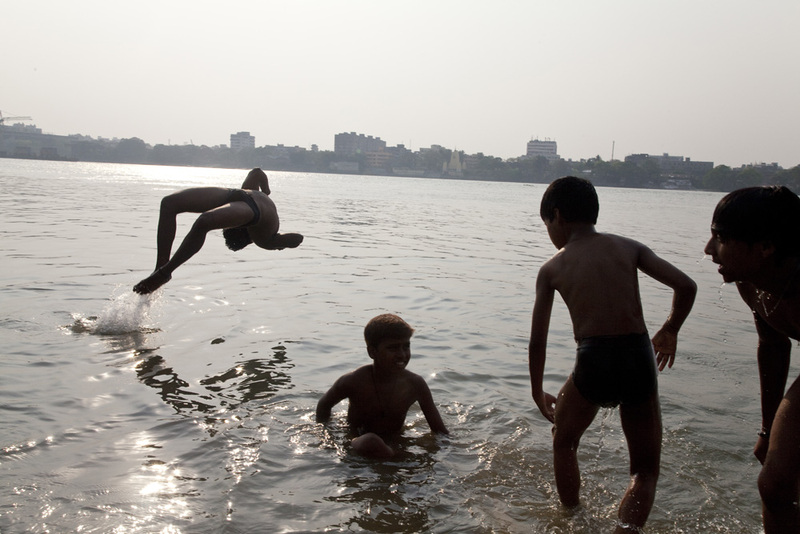 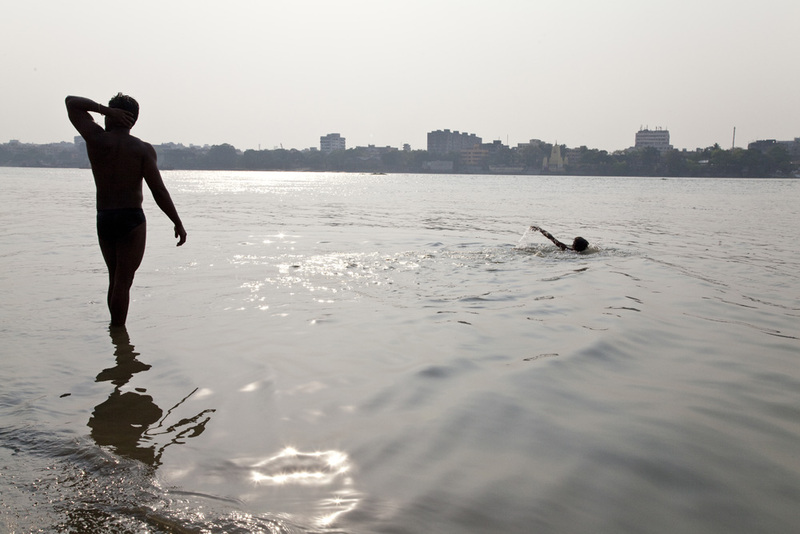 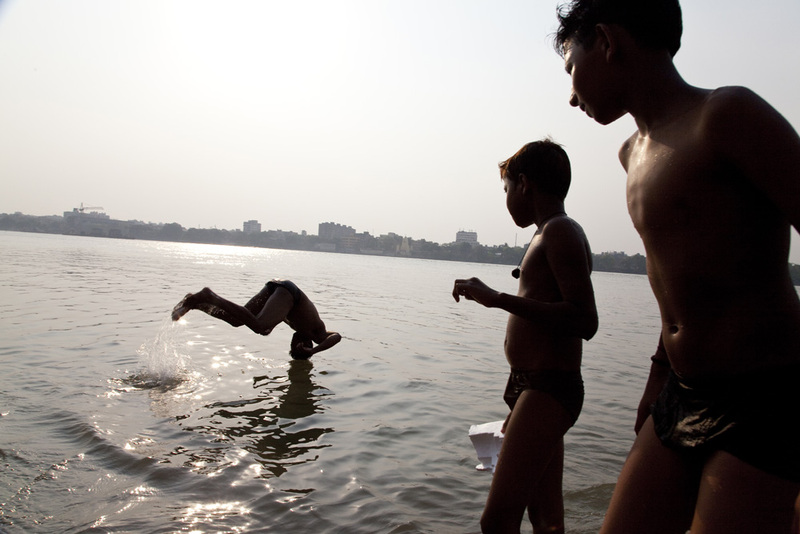 These images were taken just South of the Howrah bridge where the locals found relief from the afternoon heat. 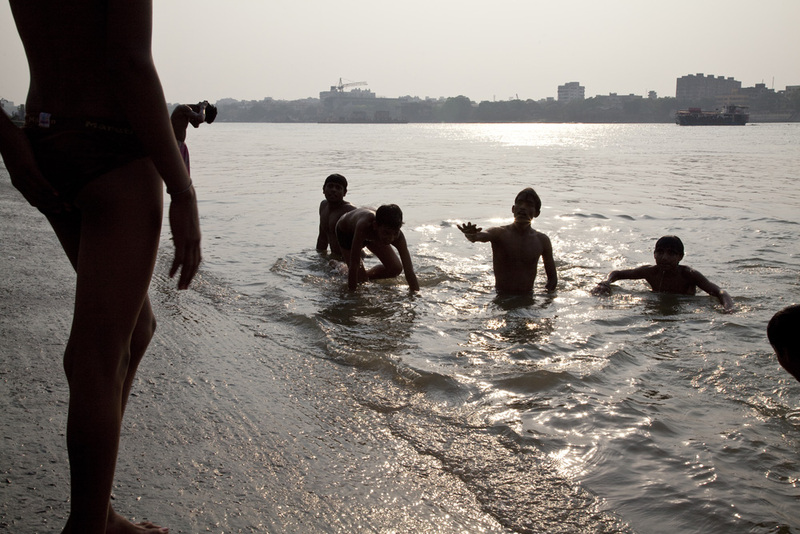 This was my final day in Calcutta ready to capture images of my last sunset (for now) over the Ganges.